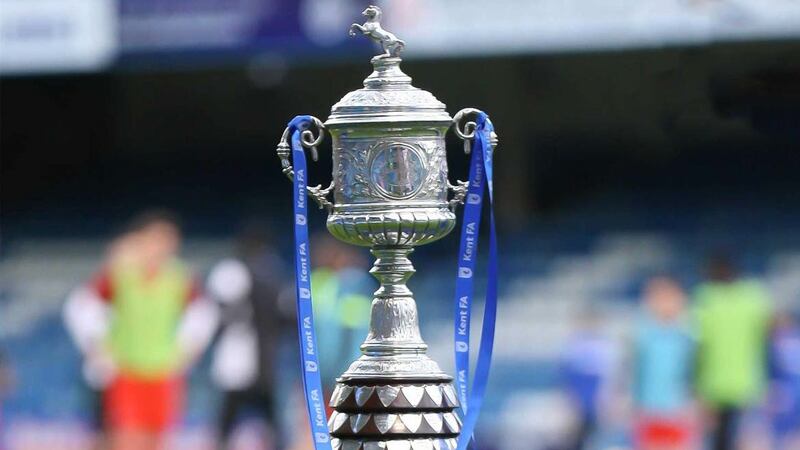 Fleet and Tonbridge Angels meet for the fifth time this century in the Kent Senior Cup as Longmead hosts the last of this season’s quarter-finals. Bromley, Gillingham and Maidstone United are already through to the last four, providing one of the strongest set of semi-finalists in the county competition for some years. Fleet hope to join them but must first navigate a path past Bostik Premier play-off challengers Tonbridge. Managed by former Fleet hero Steve McKimm, a veteran of our Ryman League-winning side of 2001/02, the Angels have picked up form-wise after a difficult spell over Christmas. With Danny Kedwell overseeing the Fleet side on the night, there is sure to be a level of Academy involvement, with several of the Fleet youngsters joining the first team for training ahead of the game (see video clip below). Fleet’s win on penalties in the last round over Sevenoaks Town saw numerous Academy players line up alongside first-teamers including Jon Miles, Andy Drury, Luke Coulson and Jack King and a similar scenario could well be in the offing for this tie, with a couple of new faces amongst the younger contingent. Tonbridge have beaten Sittingbourne and Whitstable Town to get this far. The club have won the Kent Senior Cup twice, in 1965 and 1975, and last contested the final in 2013, losing to Charlton Athletic. 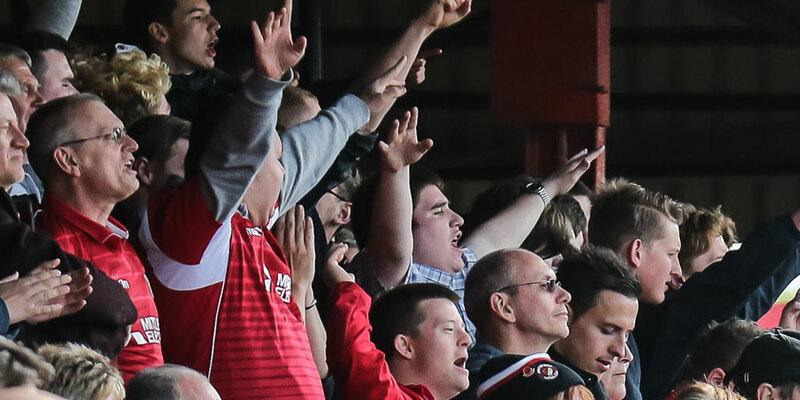 That season they saw off Fleet in the semi-final at Stonebridge Road, in what many supporters believed would be the last game ever played at the ground, with the Fleet on the brink of extinction until saved by KEH Sports. Tonbridge have two former Fleet players in their ranks, with Craig Stone and James Folkes key parts of McKimm’s squad but Stone may not be available as he awaits a hernia operation so the home side may also blood a couple of their youngsters. Like the Fleet, Tonbridge have a small squad and loanees Michael West and Tommy Murphy have departed. 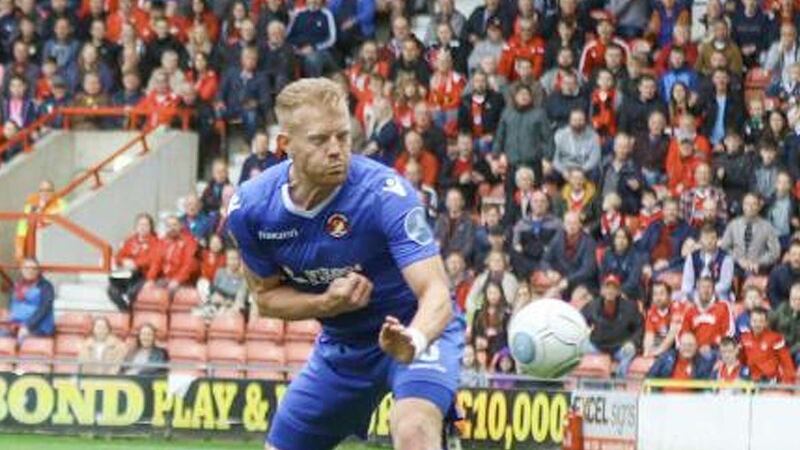 McKimm, who was part of the 2002 squad that won the Kent Senior Cup with the Fleet (though he didn’t play in the final) and got to the final again in 2006, does want to progress in the competition and may see the fielding of a mainly first-team side as an opportunity to do just that. 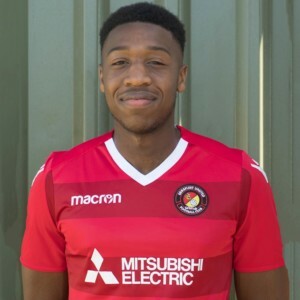 Angels had the opposite experience to the Fleet on Saturday, scoring a last-minute winner to topple league leaders Haringey Borough in front of a 520 crowd. 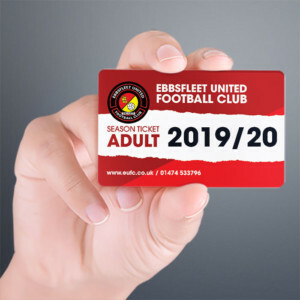 Follow the Fleet to Longmead on Tuesday night with admission at £11 for adults, £7 for seniors, £5 for youths (13-17), £3 for U13s (or free with an adult). Kick-off is 7.45pm. If the match is a draw on the final whistle, the game will be decided on penalties with no extra-time played. 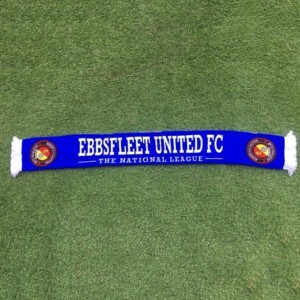 Failing attendance on the night, you can follow the action on Twitter at @EUFCofficial.